I listen to a lot of personal development podcasts as a way to try and psyche myself up while I’m exercising or driving. I’m a person who knows she needs to stretch and grow in a lot of areas in her life—from nurturing my personal relationships to cooking healthy foods to being a good spouse/parent. But deep down, I’m also a creative individual, and that can make me very insecure and introverted at times. I work in a job where sales and development fall in my department, and sometimes I shy away from putting myself out there and building relationships I know make sense for our company. I feel that sometimes we also do that in our writing lives. I was listening to one of my podcasts and overheard this piece of advice: Do one thing that scares you every day. If it’s something you’re really afraid of, try and tackle it the first thing. Cold calling a prospective new client? Do that before you’ve had time to talk yourself out of it and then cross it off your list. If you’ve done nothing else that day, at least you challenged yourself and got over one obstacle. 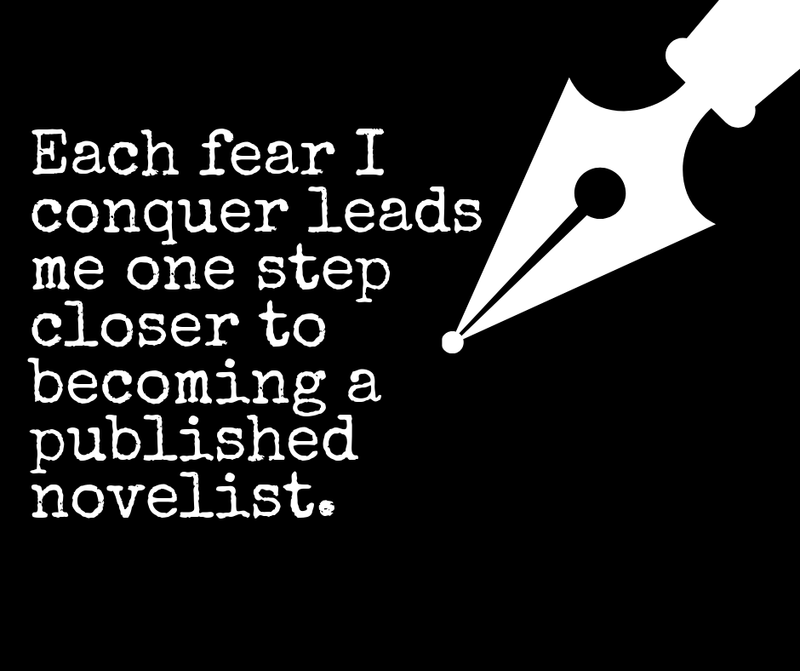 For me, the thing I was most afraid of was querying agents. I don’t know why I let it intimidate me so much, but I did. I was so worried I would send off a query with a typo (believe me, it’s happened) and I thought I would become blacklisted by that agent or their agency. I worried my writing simply wasn’t good enough, and I envisioned the person on the other end of the computer shaking their head at my gall for submitting. Guess what? Since I started querying agents a few months ago I haven’t received one snarky reply. I’ve had polite rejections, but not once has someone said “You need to learn how to write a proper query and by the way, you should probably keep your day job.” Each time I open my e-mail to compose a new query letter, and paste in my synopsis and opening chapters, I gain a little more courage. 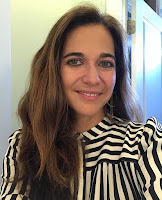 As I become more confident, I’ve begun researching other ways to get my novel in front of publishing gatekeepers, from entering writing contests for fiction writers to exploring what smaller publishing houses are accepting un-agented submissions. This past year, I did many things that scared me in my writing. I started sharing my work with more people. I took an essay-writing class where I explored painful childhood memories. I joined a local writer’s club so I can attend meetings and network (now I actually have to force myself to go to a meeting) and I’m researching conferences. 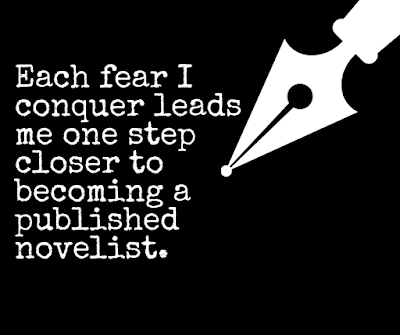 Each step I take, each fear I conquer, leads me closer and closer to my ultimate goal of becoming a published novelist. What is the one thing you’re most afraid of in your writing? What would you like to do to get over that fear? I’d love to hear your thoughts on this topic. Renee Roberson is an award-winning writer who also works as a marketing director for a nonprofit theatre company. 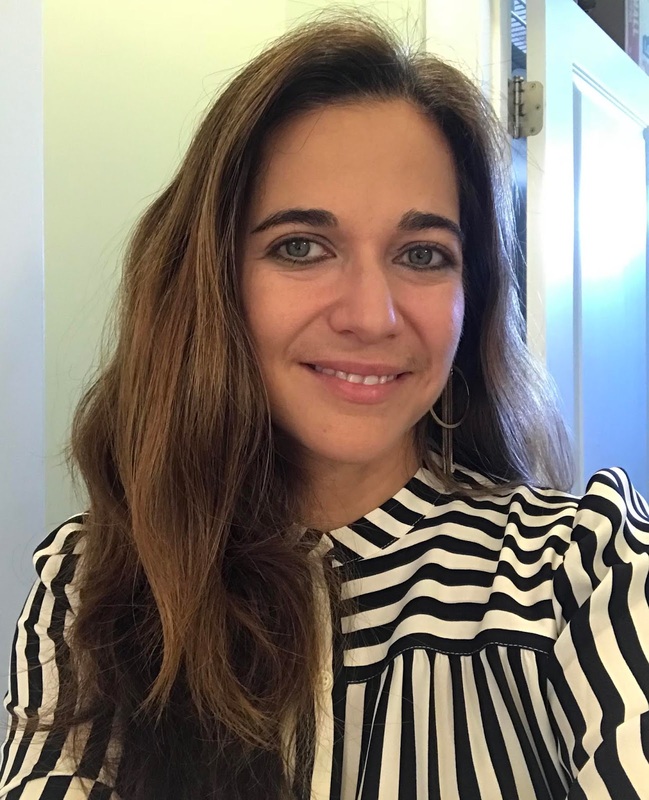 She enjoys true crime and personal development podcasts, writing in the young adult and suspense/thriller genres, and is obsessed with entering writing contests, now that she’s no longer afraid of them. Check out her blog at FinishedPages.com. Renee--I think the thing I'm most afraid of is being in a conference or convention, and just walking up to an agent or publisher and giving them my pitch. The other scary part: I'm not the most social of people. Going up and introducing myself and then pitching to them? Petrifying. I hear you on the pitch in person fear. I've been to two SCBWI conferences and didn't pitch, but paid for the first ten pages critique. With that you got to submit your pages and synopsis beforehand and meet with the agent or editor in charge of critiquing the pages, so it was more like a conversation and not a pressure pitch. I was also fortunate enough to those two conferences with a couple of writer friends, which I recommend if at all possible. Safety in numbers! I read Sioux's comment and I will say that pitching to agents/editors is super scary but I've done it with mixed results, and I survived. I think it gets easier with time and practice like anything. It also depends on the attitude of the "gatekeeper." Some are so sweet, and some are not--like any profession. What a perfectly timed post! I was just uncovering my fears with a friend of mine and figuring out how to write despite them. Oddly, I can pitch and sell my ideas and my qualities without any fear. In fact, I love pitching! I even pitched a novel last summer and the publisher LOVED it. But then I had to write it. And I discovered that my fear related to writing is not being able to execute. I have these outstanding story ideas (some of them fully formed, beginning-middle-end, plot twists and drama points and all), and then I have to get the right words in the right order day after day after day until the story resembles what my imagination showed me it could look like. So this year, thanks to that recent conversation with my friend, I decided to trick myself into executing by making sure I know that I am only writing for me, not for anyone else. And I tell myself that I am just "practicing" writing every day, just like I "practice" my yoga. And I'm learning to trust in my writing, rather than trying to control it. These strategies have taken the pressure off. I really want to get published, but I won't ever publish a thing until I actually write it. Using tricks to get around the "mostly mental stuff" that Margo labeled (above) is my strategy for 2019!